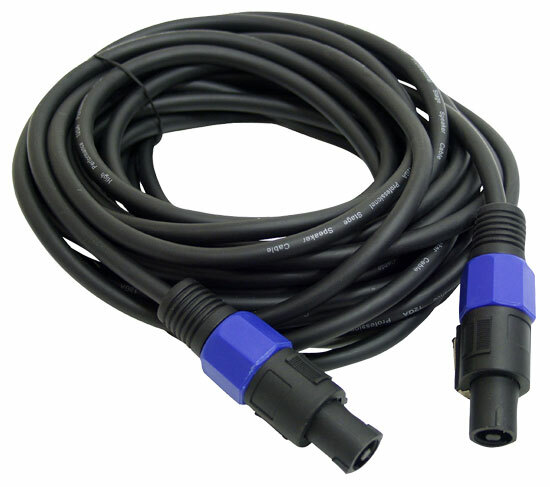 This 50-foot male-to-male Speakon cable is perfect for both professional and casual users. Our cables deliver premium performance without noise, static, or buzzing. Pyle Pro cables are durable and come with a one-year warranty.